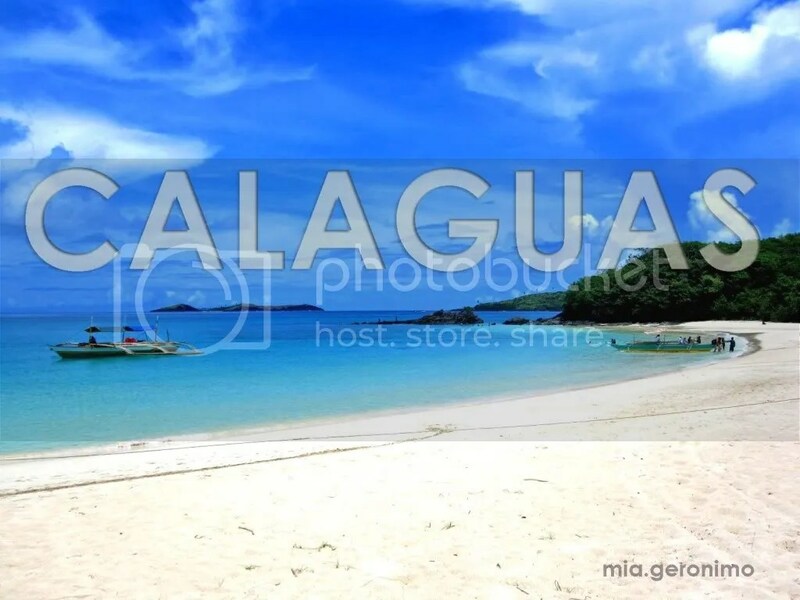 Posted on May 25, 2011 by Mia G.
“You can’t stop the waves, but you can learn to surf” —-OH YEAH! And I definitely did! 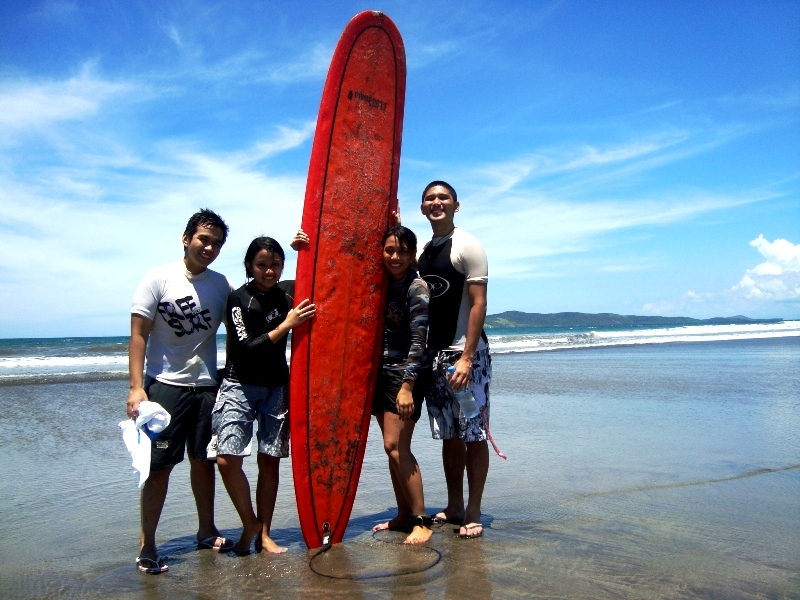 I went on a spontaneous trip with my friends in Bagasbas Beach, in Daet Camarines Norte last May 1-2, 2010. 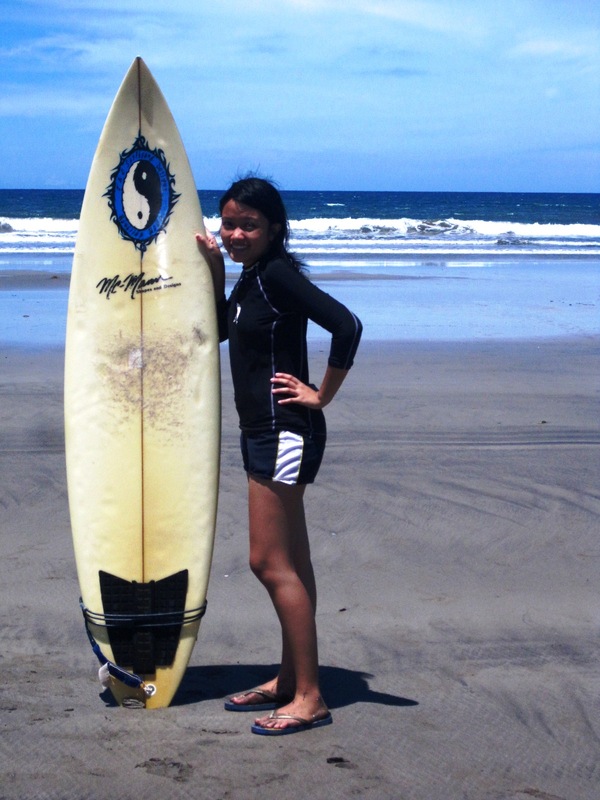 It was my first time to surf, and oh yes, the exhilaration was really something that I’d like to experience again. This was definitely a spontaneous weekend to remember. Thanks to the company and spontaneity of Fi, Gil and Pao, we were bound for limitless fun, adventure, and incessant food trips! I loved Daet, and I am definitely going back!